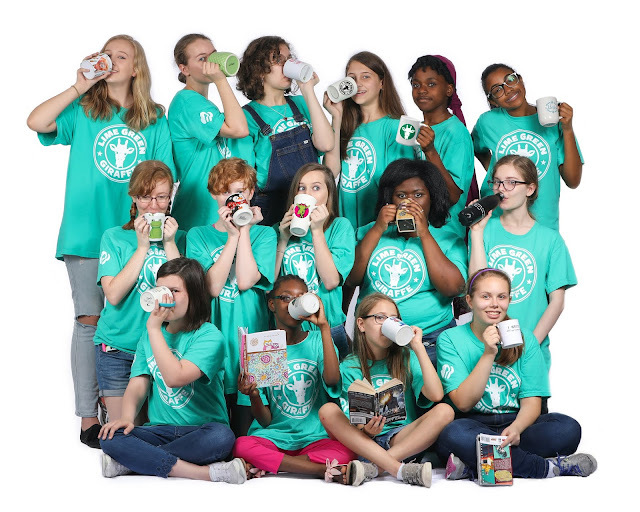 Earlier this August, my Girl Scout troop celebrated 10 years together. We were able to honor our leaders who have been there with us every step of the way and take a look back at all the pictures throughout the years. It is crazy to think that first grade me was surrounded and supported by the same girls that are now with me at the start of senior year. 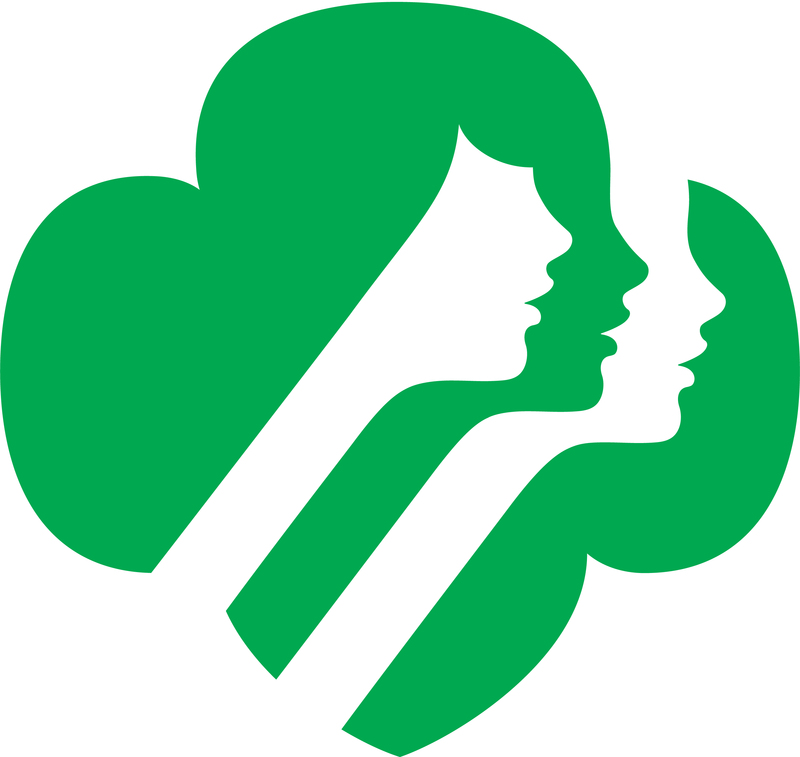 That’s what Girl Scouts has always been to me – a sisterhood. A band of girls linked together not only by our common interests but also by our differences, all committed to supporting and uplifting each other. Here at the Lime Green Giraffe, we love to celebrate and honor that sisterhood. It has always been a part of we are, being a magazine “By girls, For girls.” We always strive to be a place where all girls can find articles and stories speaking to their interests and their experiences, allowing writing to bring us all together. 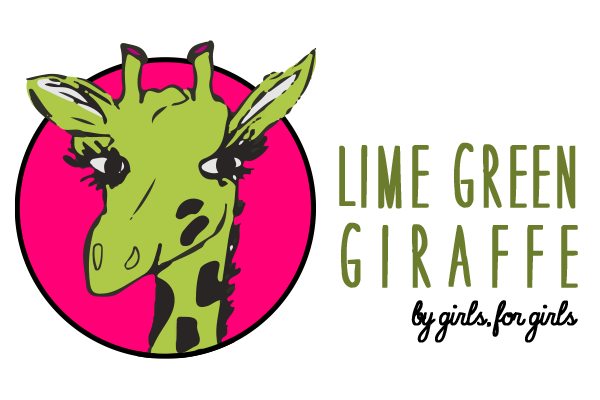 And while we don’t necessarily have a cake or slideshow, we are still going to celebrate 14 years of sisterhood at the Lime Green Giraffe by continuing to do what we do, by continuing to be a space for all of us. So dive right in, enjoy our Fall issue, and we hope that you find a sisterhood right here!